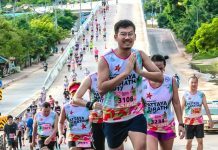 10% Discount Code for OSIM Sundown Marathon 2019: All Categories | JustRunLah! 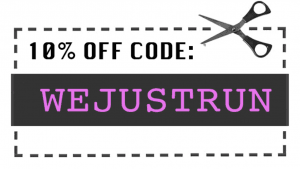 We are happy to give our readers a special offer! 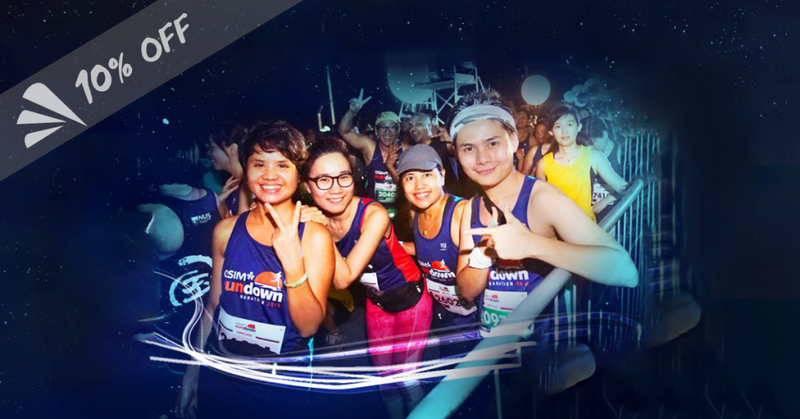 Use promo code WEJUSTRUN until 28 April 23:59pm to get your tickets for OSIM Sundown Marathon 2019, Asia’s largest night race, at a 10% Discount. 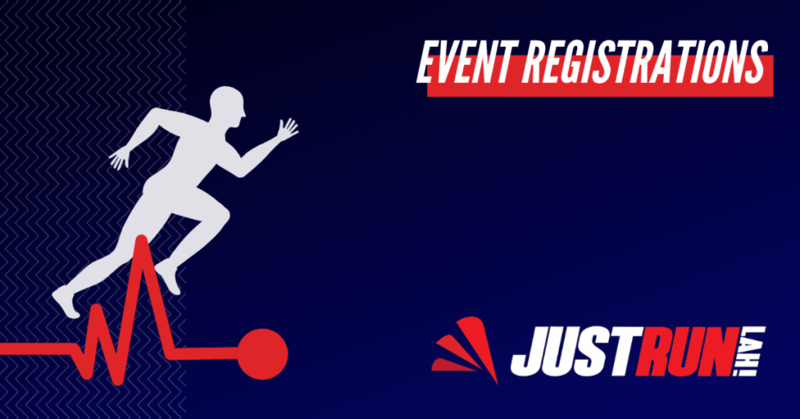 The offer is applicable to all race categories!